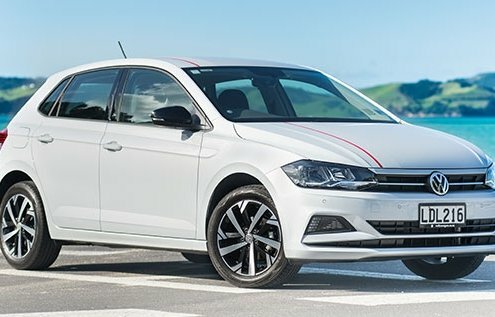 View the latest news from Volkswagen in New Zealand and around the world. 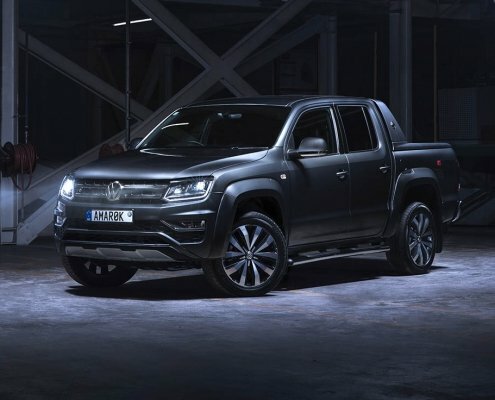 The ‘alpha’ wolf steps out of the pack, delivering 190kW (200kW on over-boost), 0-100kph in 7.3 seconds and class leading 580Nm of torque in the top of the line Amarok Aventura model derivative. 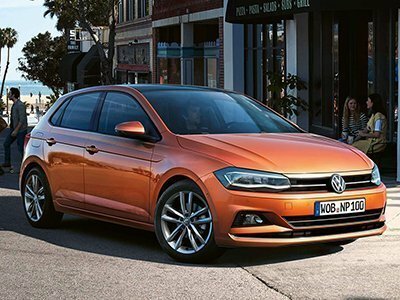 Last month we ran a competition with a very cool prize... some might say 'retro-cool'! 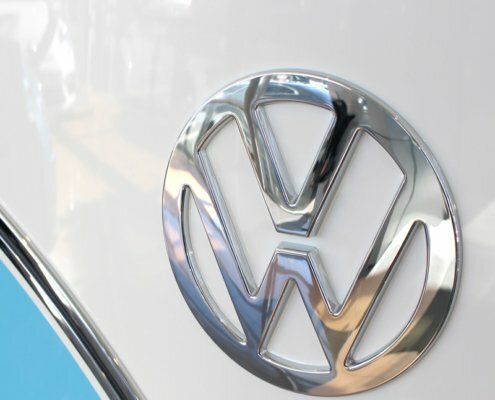 The prize was a brand new Gorenje Retro special edition VW Bulli refrigerator. 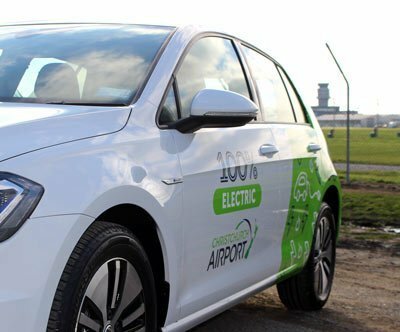 Christchurch Airport is committed to becoming more sustainable and is transitioning its vehicle fleet to 100% electric with the help of Volkswagen e-Golfs from Miles Continental. 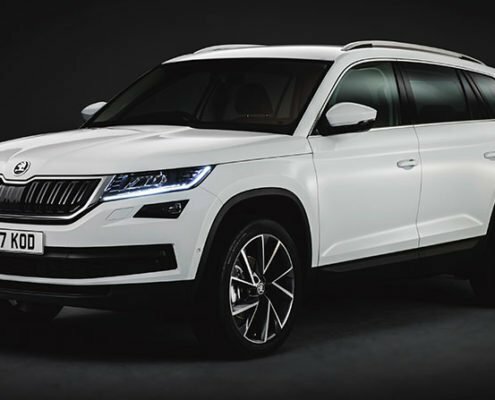 The launch of the new Volkswagen Touareg is imminent. 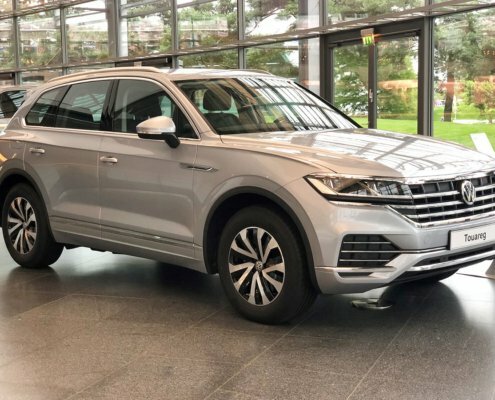 In the meantime, one of our team - Alex Todd - has visited a showroom at the home of Volkswagen in Wolfsburg, Germany, where he took a few photos of the 2018 Volkswagen Touareg. 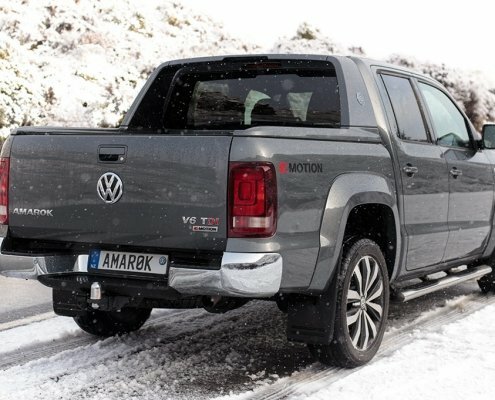 The most powerful ute in its class is now accessible to more and more Kiwis thanks to a model range re-alignment from Volkswagen. 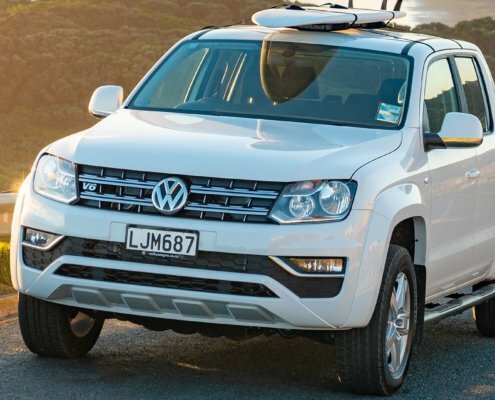 The International ute of the year 2018, the Volkswagen Amarok V6 range now starts from just $69,990 plus on-road costs.